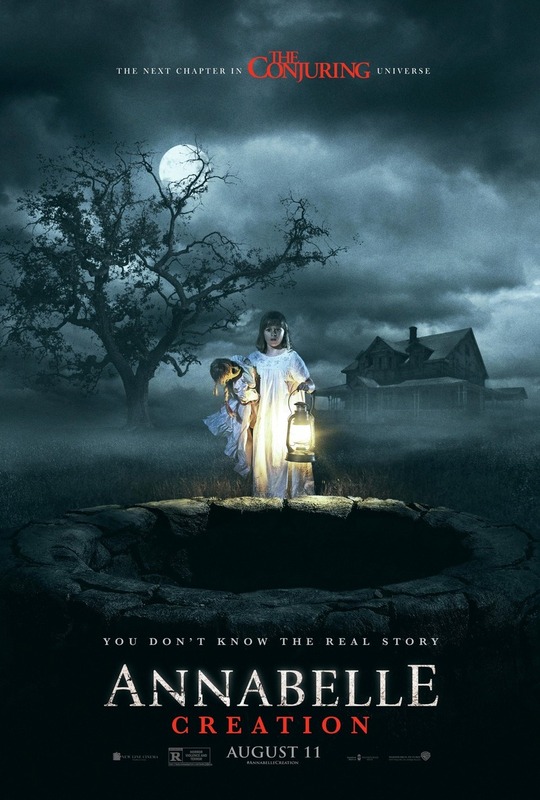 Annabelle: Creation DVD and Blu-ray release date was set for October 24, 2017 and available on Digital HD from Amazon Video and iTunes on October 17, 2017. A doll maker and his wife, still distraught after the tragic loss of their only daughter just two decades ago, open their home to a nun and the group of orphans she's charged with caring for in an effort to cope. While just trying to help, the doll maker and his wife unknowingly provoke the vengeful spirit of their daughter in the form of a possessed doll, Annabelle. The possessed doll, now furious, unleashes countless horrors upon the inhabitants of the home while they band together to desperately search for a resolution to this supernatural terror they've brought upon themselves.